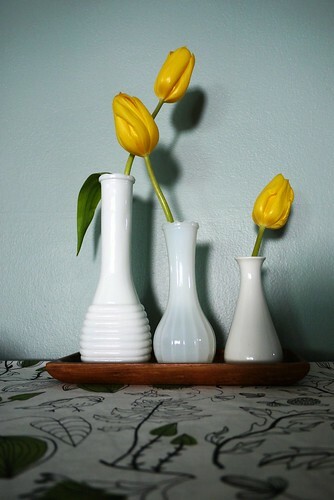 yellow tulips, originally uploaded by ordinarymoment. And how, how will I grow? Oh how, how will I grow? Oh how, will I grow from here?